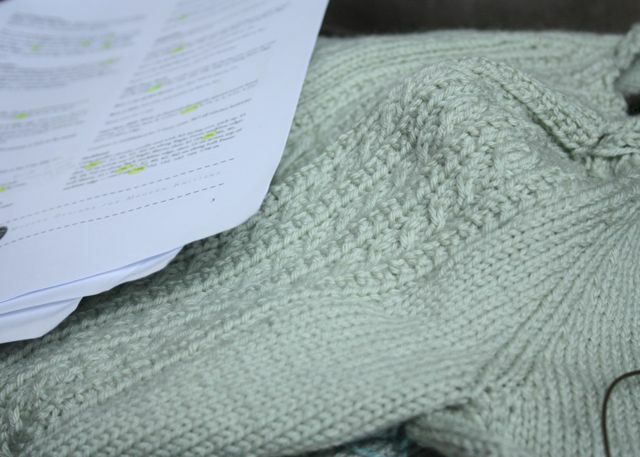 Way back at the beginning of the year I started knitting a cardigan. I talked about it and showed you a little bit here, when it looked like this. It didn't actually take me too much longer to finish the knitting part, but it did take me a heck of a while to get my lazy self to the button shop. I do have lots of buttons at home, but mostly mismatched and nothing that would work. Eventually, I got some cute little spotty ones that I'm quite happy with. So, at last, I can show you the whole garment. You can see also, that I'm wearing the very dressy-tunic top that inspired me to make the cardigan in the first place. The yarn colour is exactly what I wanted to go with it, which was a very lucky break. 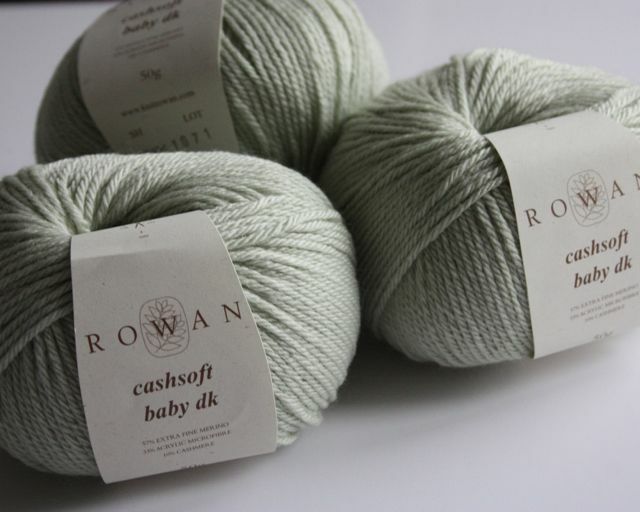 It just so happened that I had found this particular yarn only a few days before in a Christmas Sale. So when I thought of the cardigan idea, there it was, ready to go. That never usually happens! It was absolutely full of knots! I should think of the eight balls I used, only two balls didn't have a knot somewhere in them and some had more than one!! Is it just me, or is that a bit much? I mean, £6 a ball and you can't even give me a whole piece of yarn - wow. So, I'm torn. I love the yarn, but I don't love the knots. There. That's the full disclosure, I shall leave you to make you own choice! Maybe I was just unlucky? Well, that aside, I really enjoyed knitting it. The pattern is great and well written. 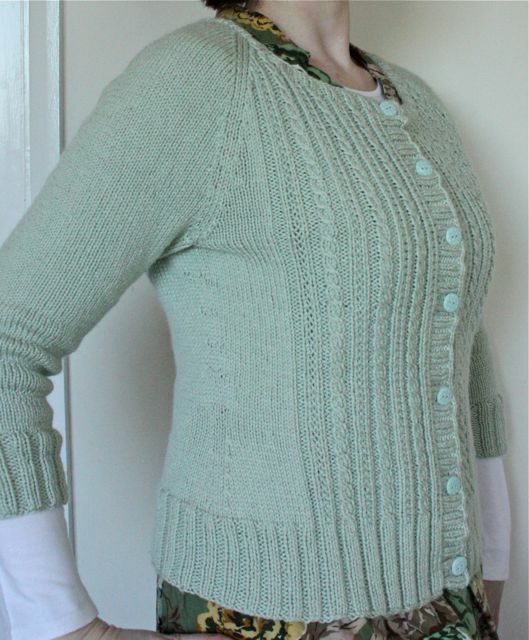 It's called Velynda and it's by Bonnie Marie Burns of Chic Knits. It's actually a worsted weight pattern, but I knit to the 38" instructions and it fits my 36" frame very nicely. I even did a swatch and everything to make sure! The only other thing I changed, was to change the sleeve to a three-quarter length sleeve, instead of the full length on the pattern. Strange really because I always used to hate 3/4 length sleeves. 'What's the point?' I'd say. 'Surely if it's cold enough to want a cardigan, I'm going to need my whole arm covered', I'd moan. Yet now, I love them. Odd. I wear layers more now-a-days, that's the only thing I can put it down to. I often wear full length sleeve tops under my cardi and hey, if I'm still cold, then that's what hand knitted arm warmers and mitts are for, right? Size: Knitted a 38" in DK to get a 36"
I'm with you on the yarn, if it was cheap you'd let it off, but as it clearly isn't then it's not really good enough. Lovely cute cardi. 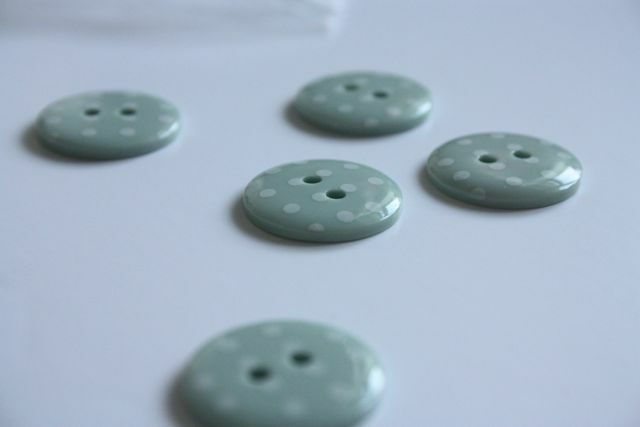 Like the colour and the buttons myself. What a lovely cardigan and it looks great over that gorgeous top. Lovely is exactly the right word! Great choice and fantastic work. 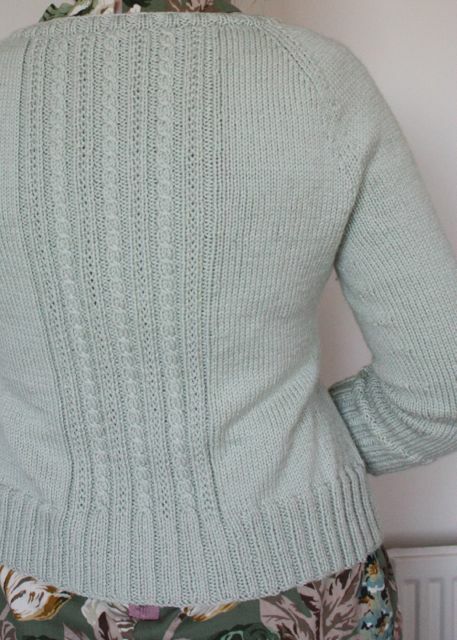 What a gorgeous cardigan! I've wanted to learn to knit and this may just be the inspiration I need to give it a go. Well done. 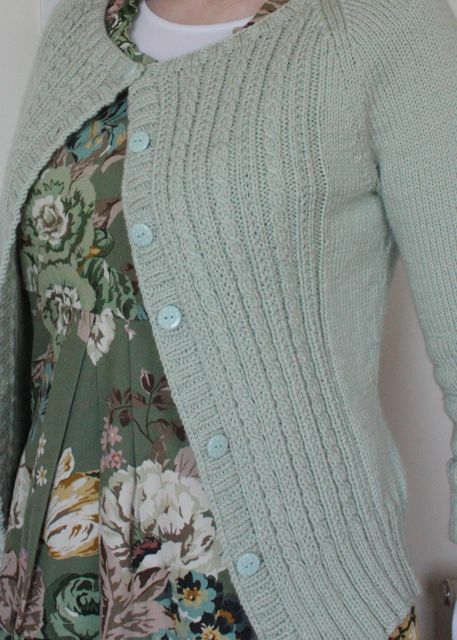 Wow, that is a gorgeous cardi! Oh to be able to knit at more than snails pace! Super cute sweater and those buttons!!!!! Love!!! Your cardigan is gorgeous, beautifully made. I love your tunic too. This turned out just lovely! 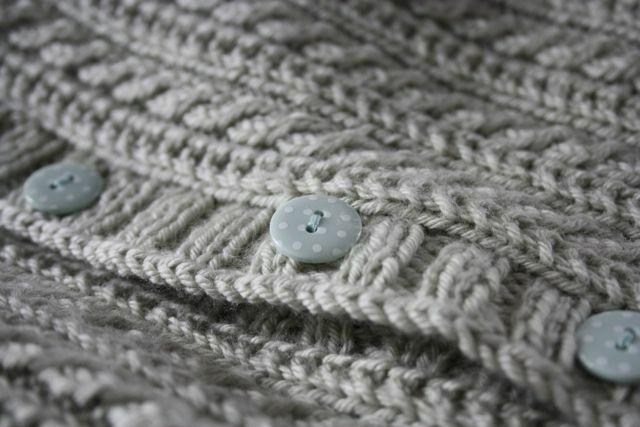 I really like the color and stitch definition of the yarn, also you picked great buttons. I've been wanting to knit this eventually. 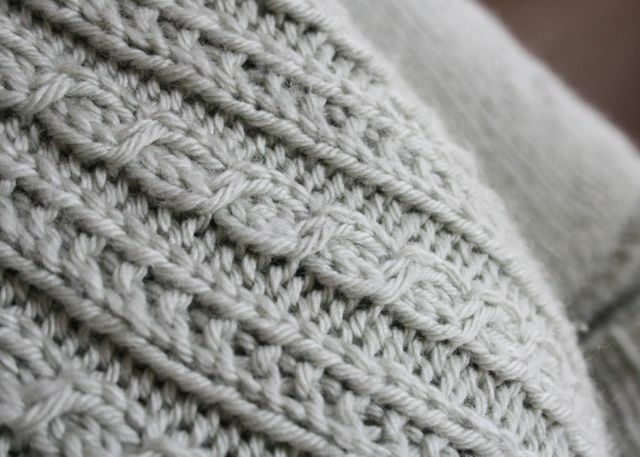 I've made a couple of Chic Knits patterns in the past and really like them. Oh wow, this is so pretty. Well done! The little cables are so cute. It goes perfectly with your flowery tunic! Wow, what a lovely cardigan! I really like the fabric your top's made from too. 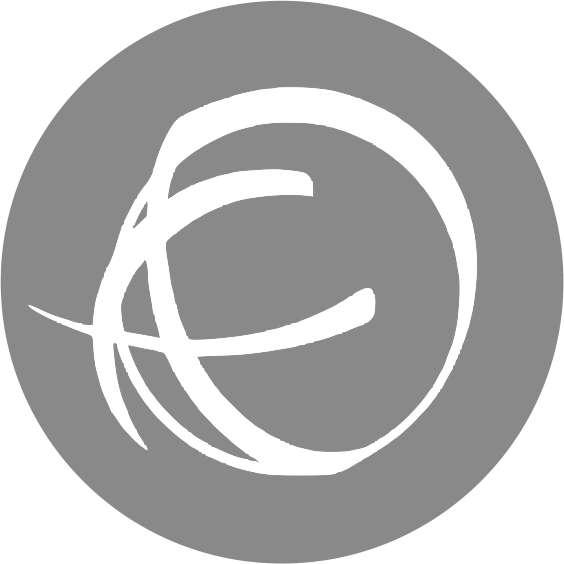 I am new to your blog and am off for a browse through your older posts now. P.s. fab curtains from a couple of posts ago!